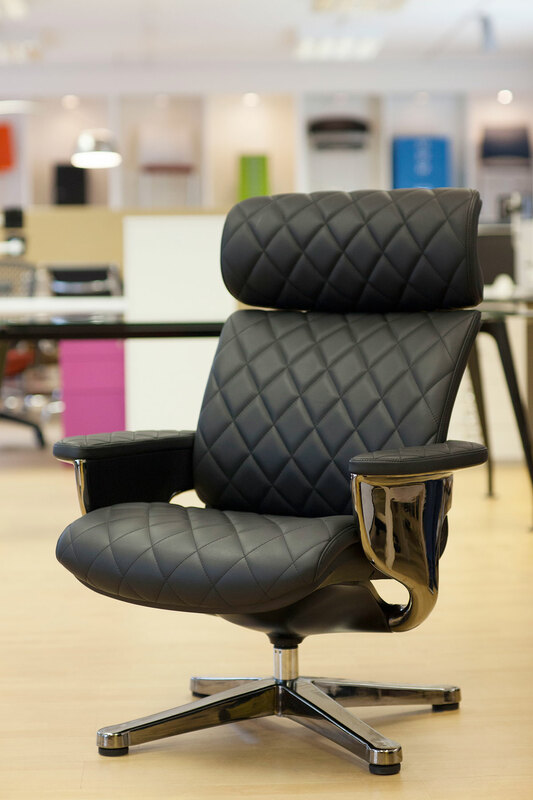 A modern take on the classic lounge chair, Nuvem delivers adjustability, ergonomics and contemporary comfort. 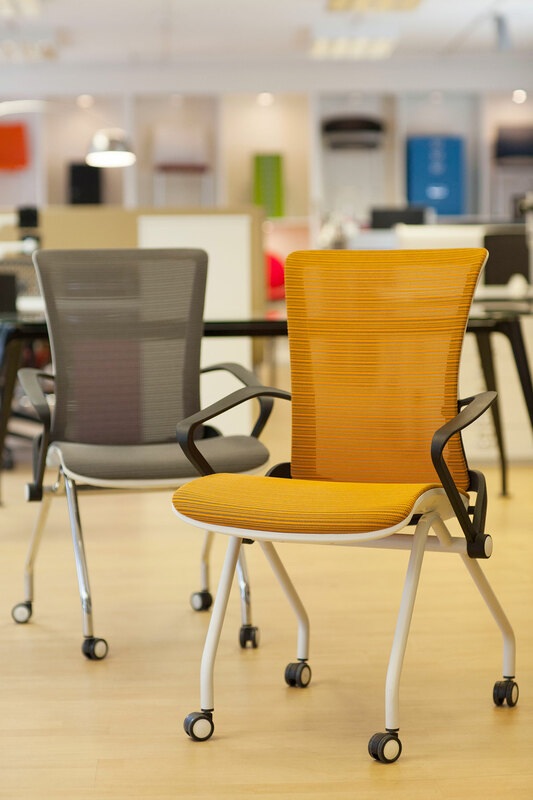 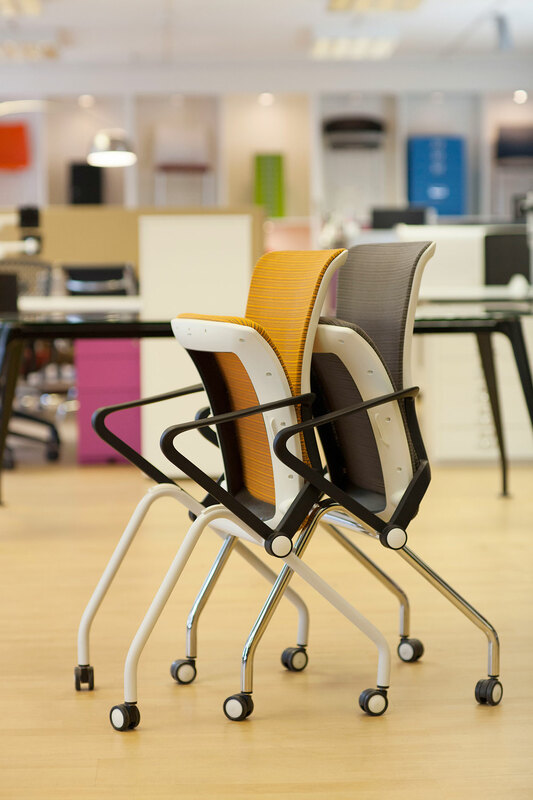 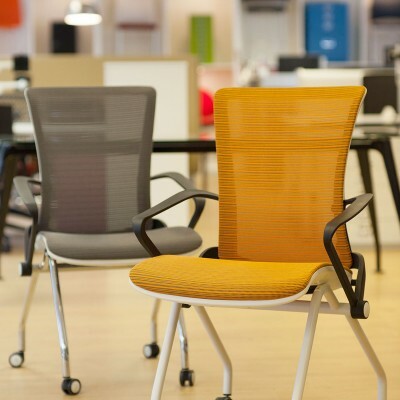 Designed by an award winning ergonomic seating designer, Neil Wu draws inspiration from the classic lounge chair styling. 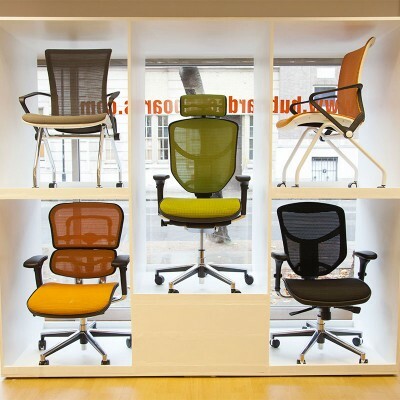 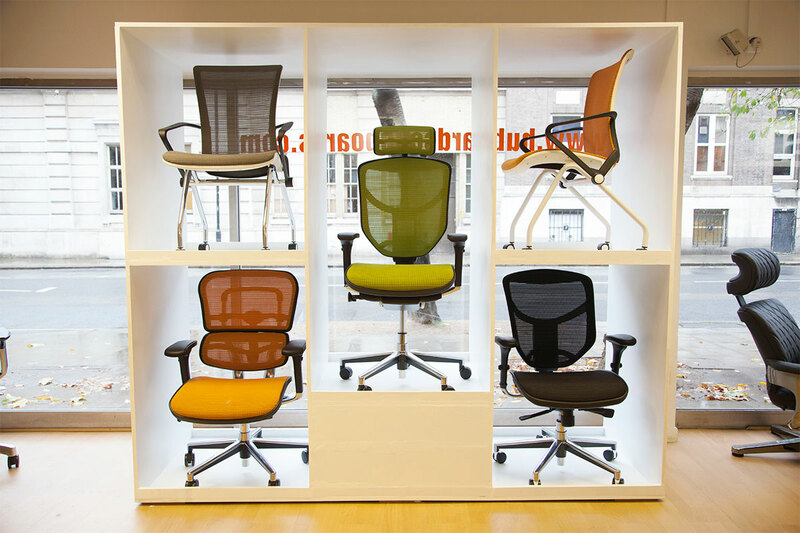 The aluminium frame provides functional strength, visual simplicity and gives a lightweight appearance. 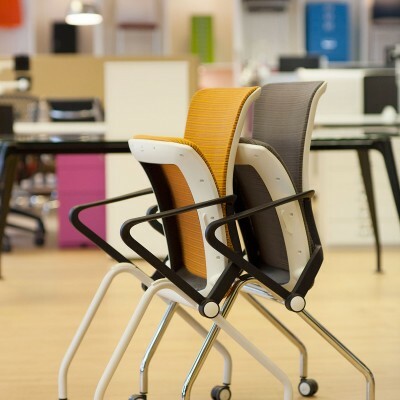 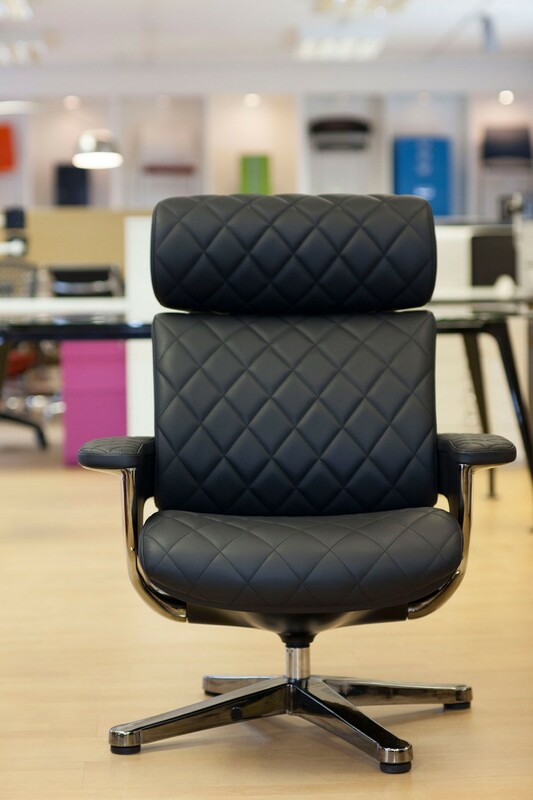 The upholstered arm pads and wood or gunmetal style frame delivers balance, elegance and comfort. 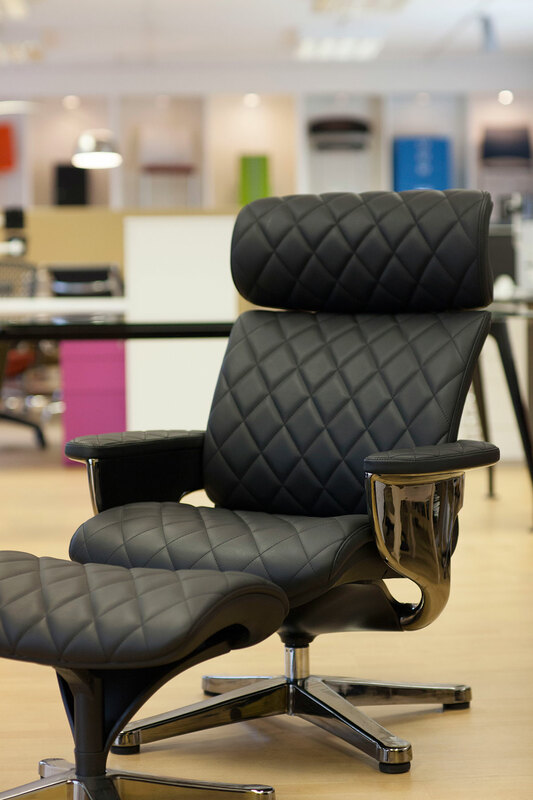 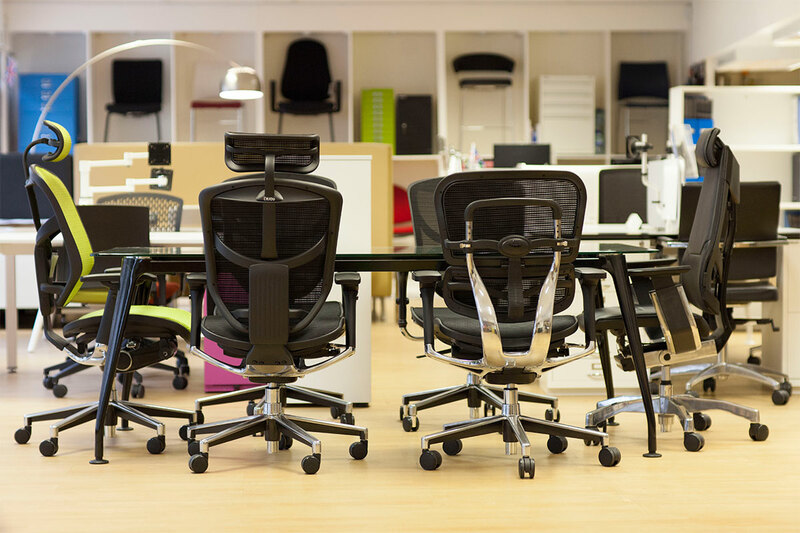 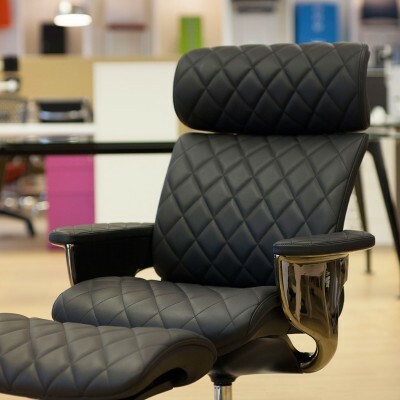 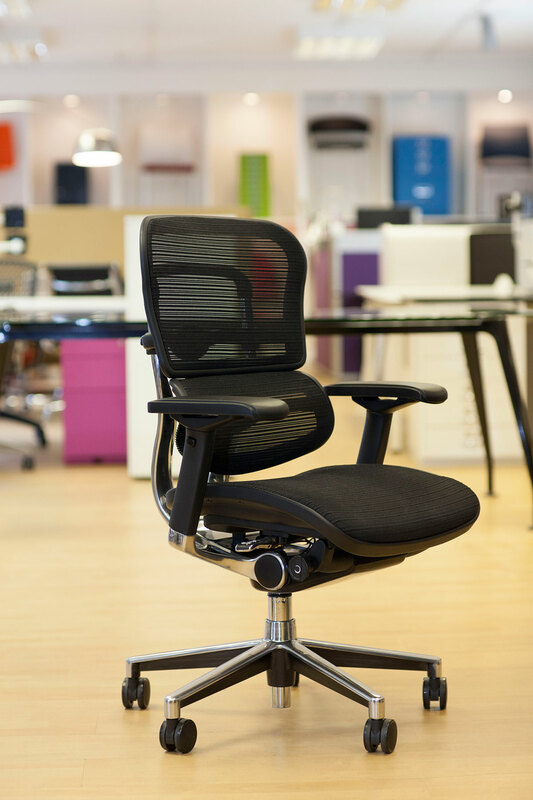 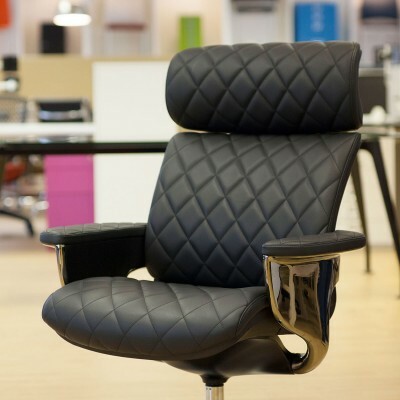 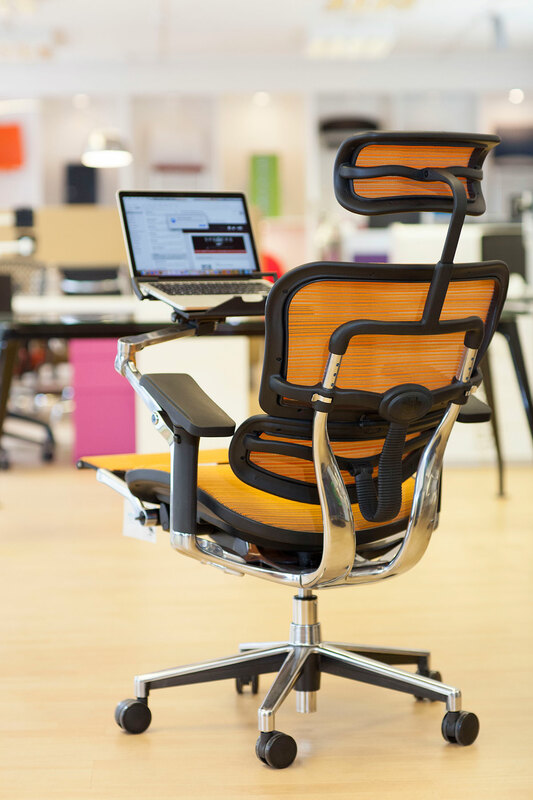 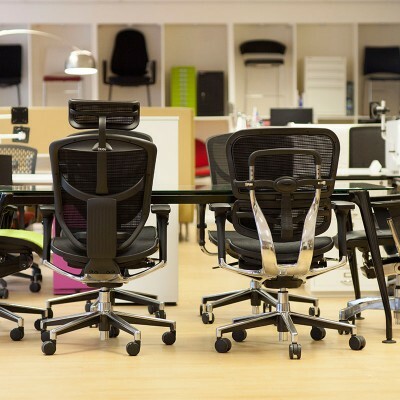 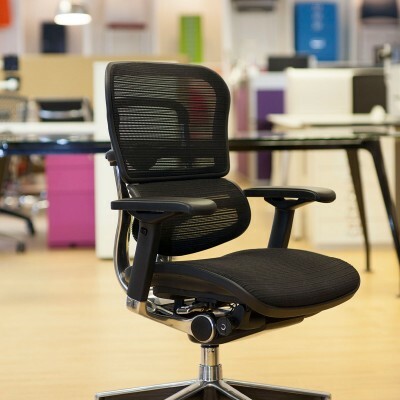 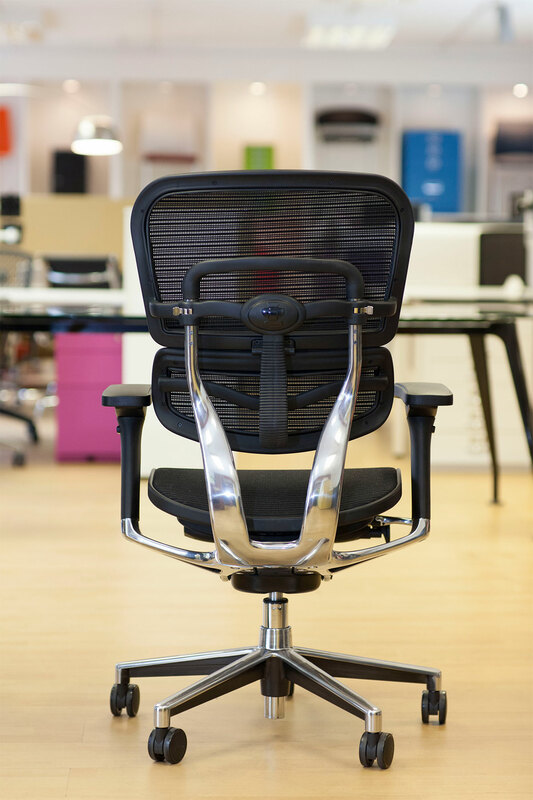 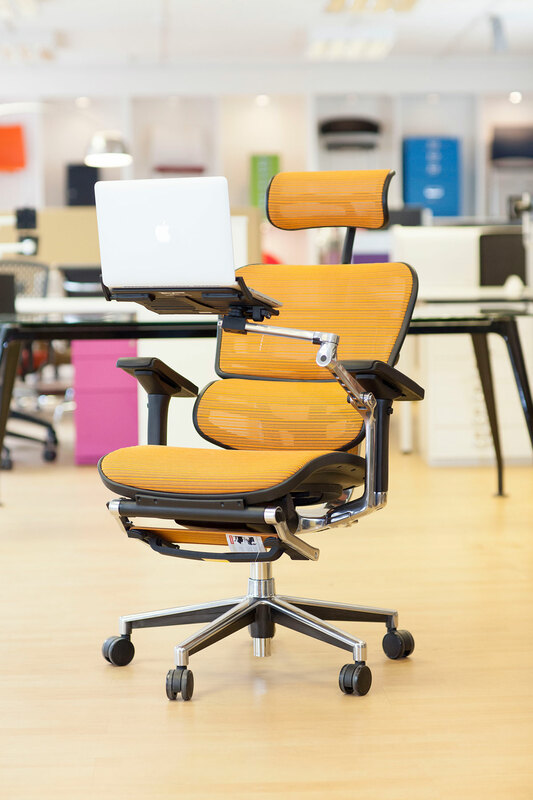 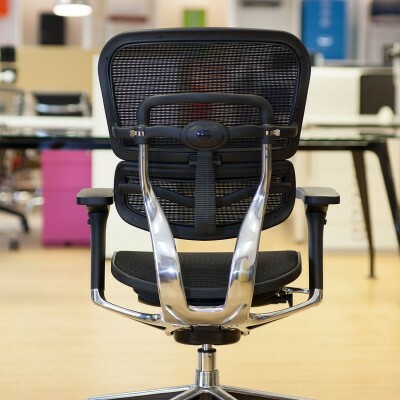 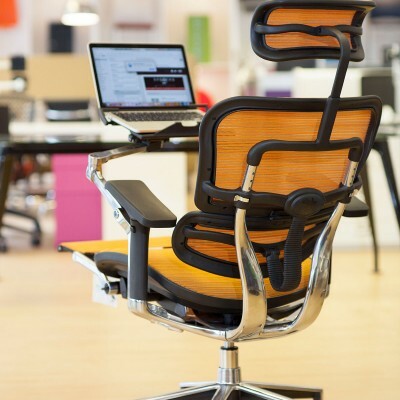 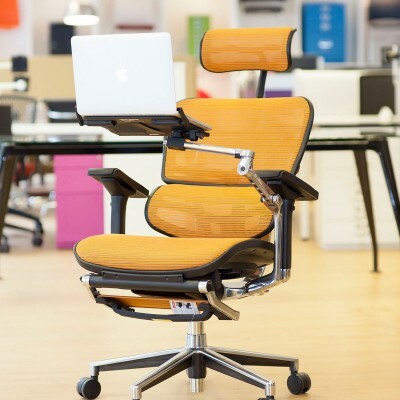 The chair provides adjustable comfort with its clever recline mechanism with built-in lumbar tracking, auto-return positioning and recline memory lock.